Home » Kubo New Featurette! See the lineage of the movie’s villains as they come to life in an all-new featurette. Discover the myth of Kubo by watching a new featurette, which includes commentary from director Travis Knight, actors Charlize Theron and Matthew McConaughey, and more! 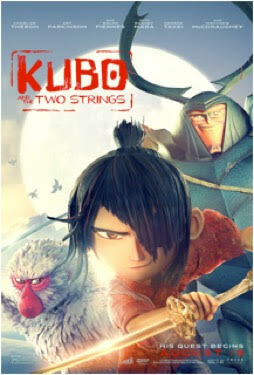 Kubo’s quest begins nationwide August 19, 2016 from animation studio LAIKA and Focus Features.